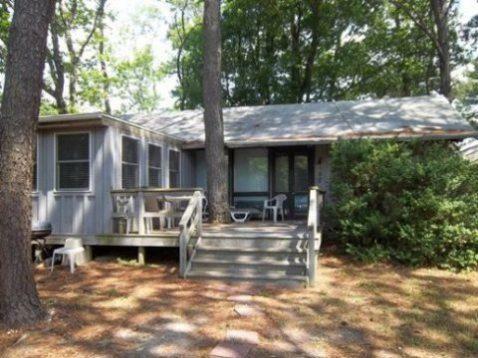 Dewey Beach Vacation Rental – 107 West St. | Rehoboth By the Sea Dewey Beach Rentals. FREE Fun Included Every Day! To enhance your vacation experience free admissions and rentals are included every day of your stay to some of the most popular attractions the area has to offer such as Golf, Restaurants, Bicycle Rentals, Movie Rentals, an Escape Room, Water Sports and Rest & Relaxation!